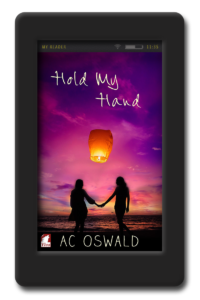 Home / Authors / AC Oswald"
AC Oswald grew up in a small town in Germany and has always loved creating her own fantasy worlds. Now she is in her mid-twenties but still a total child at heart. 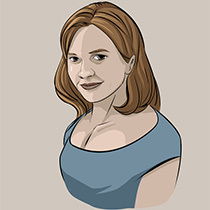 She makes a living as a German and English teacher who also happens to work as an editor in a small publishing house. When she’s not teaching or editing, she watches Netflix with her girlfriend or writes her own stories. Since she’s a big Disney nerd, her favorite place on earth is Disneyland Paris. If she could, she’d grab her family, her laptop, and her pug and move there permanently.